Manitoba Hydro says they accept a decision by the federal government to see a transmission line to the U.S. go through the public hearing process. 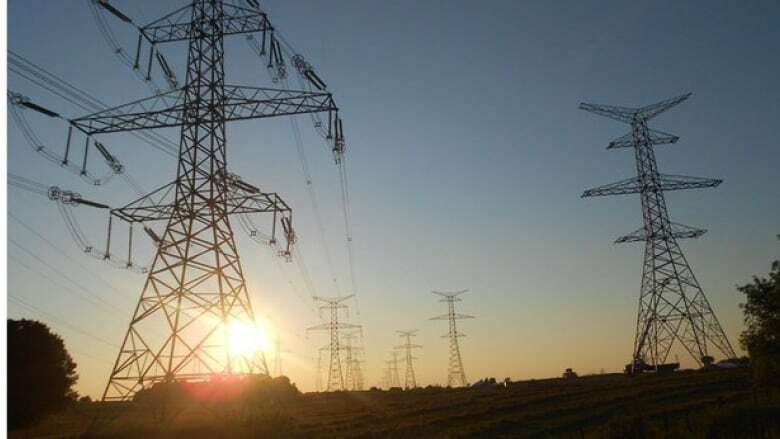 Manitoba Hydro accepts a decision by the federal government to put a transmission line to the U.S. through the public hearing process, officials at the Crown corporation say. 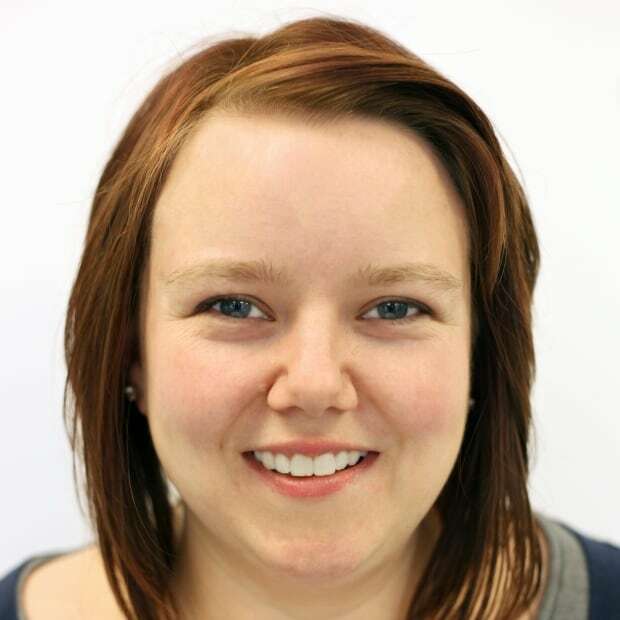 The province-owned utility was told in December that Ottawa officials had accepted a National Energy Board recommendation that the $453-million Manitoba-Minnesota Transmission Project go through a certificate process, which means it will be subject to more public hearings. Hydro had instead sought a process in which the energy board would do a technical assessment and issue a permit to build the 213-kilometre transmission line without more public hearings. Hydro officials said a public hearing process involving all stakeholders, including Indigenous groups, had already been done by the Manitoba Clean Environment Commission. 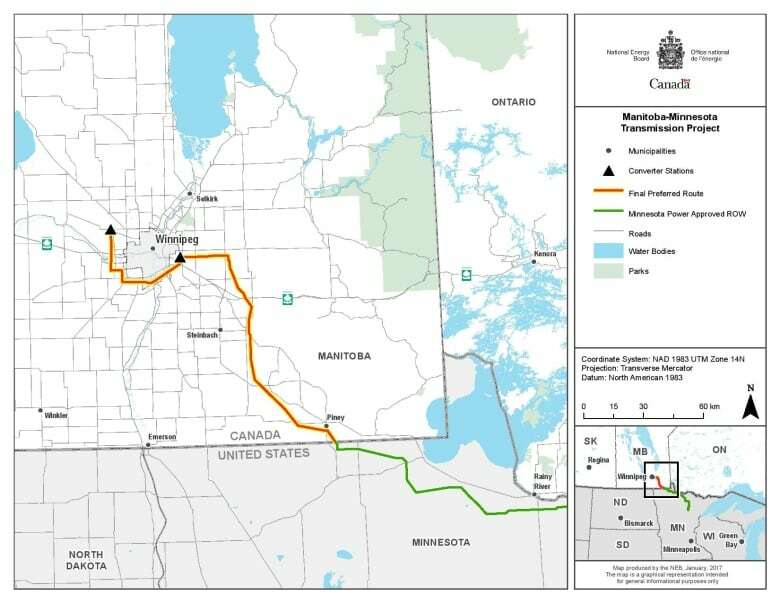 "We respect Ottawa's decision to adopt the National Energy Board's recommendation regarding a certificate process for the Manitoba-Minnesota Transmission Project," said Manitoba Hydro spokesperson Bruce Owen. The public hearing process and final decision to approve the line by Ottawa must be completed within 15 months, the energy board said. Owen also said Hydro officials are happy the energy board has "expeditiously issued a directive regarding commencement of the federal proceedings" and committed to a Hydro request to try to avoid duplication of other measures that were completed by the province and the Manitoba Clean Environment Commission. Last year, the Crown corporation expressed concern that the National Energy Board certificate process would delay the project, but Manitoba Hydro still hopes to complete the project by 2020, said Owen. In late December, Hydro asked the NEB for a Jan. 17 advertising deadline to let people know when and where the hearings will take place. Those dates and places have yet to be made public.